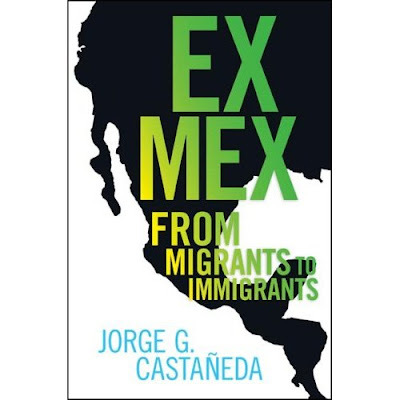 Former Mexican Foreign Minister Jorge Castañeda will return to UTSA at the invitation of the UTSA Mexico Center to discuss his new book, Ex Mex: From Migrants to Emmigrants. Currently the Global Distinguished Professor of Politics and Latin American Studies at New York University, Castañeda will be at UTSA’s Downtown Campus Buena Vista Theater, 5:30 – 7:30 p.m., Jan. 29. The discussion is free and open to the public. A former member of Mexican President Vicente Fox’s administration and an accomplished scholar, Castañeda uses insights from politics and academia to analyze the misconceptions many people carry about the largest immigrant population in the United States. Castañeda also will provide an inside account of pre and post 9/11 negotiations between the United States and Mexico and measures Mexico pursued to improve the condition of migrants when efforts were stalled. Offering commentary on Castañeda’s presentation will be Raul Rodriguez and Robert Rivard. Rodriguez is the former CEO of North American Development Bank, past chair of the of the World Affairs Council of San Antonio, chair of the San Antonio Free Trade Alliance and the Benson Chair in Banking and Finance at the University of the Incarnate Word. 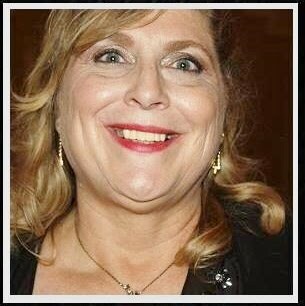 Rivard is the Editor and Executive Vice President of the San Antonio Express-News. Castañeda visited UTSA in the spring 2007 semester discussing migration, trade, security and narcotics control - issues that concern both the United States and Mexico and that require bilateral solutions. Conversations with Castañeda follow the UTSA Mexico Center's goal of opening dialogues that address, discuss, and promote bilateral policies to resolve mutual concerns. UTSA’s Mexico Center continues to be a resource for scholars studying U.S.-Mexico relations and the interactions of the two societies. To that end, the Mexico Center provides scholarships and research fellowships, facilitating travel and lodging for students and researchers requiring field time or consultation with experts in Mexico.